SANTA FE, NM (Jan 22, 2018) – Members of the National Young Farmers Coalition (NYFC) will gather at the Capitol on Wed., Jan. 24th, to share the top challenges they face, including land access, student loan debt, water conservation, and farmland succession. 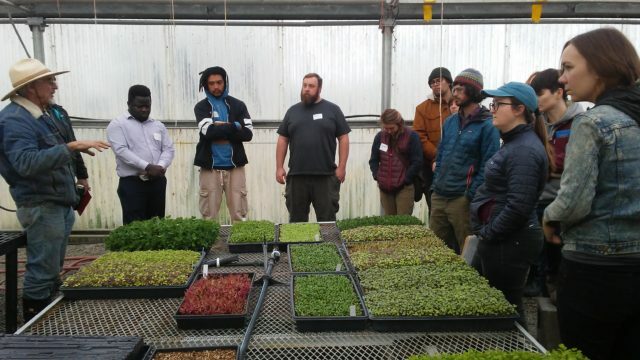 The convening is organized by young farmers from NYFC’s two New Mexico-based chapters: the Rio Grande Farmers’ Coalition and the Northern New Mexico Young Farmers’ Alliance. The NYFC drive-in is hosted in conjunction with the Rocky Mountain Farmers Union drive-in on Jan. 23rd, where local NYFC chapter members will also be present. This comes at a particularly serious time for agriculture in New Mexico. The average age of farmers in the state is 61, higher than the national average, and New Mexico farmers over 55 outnumber farmers under 35 by 14:1. About two-thirds of working lands will need a new farmer in the next twenty years. How that land and water change hands will impact New Mexico agriculture for generations. 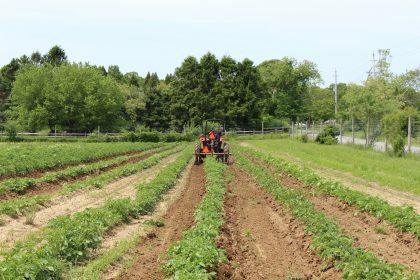 The NYFC drive-in follows on the heels of the release of NYFC’s National Young Farmer Survey Building a Future with Farmers II. In the survey, the top challenge cited by young farmers was land access, particularly finding and affording land on a farm income. Land access was also the main reason why farmers quit farming and why aspiring farmers haven’t yet started. 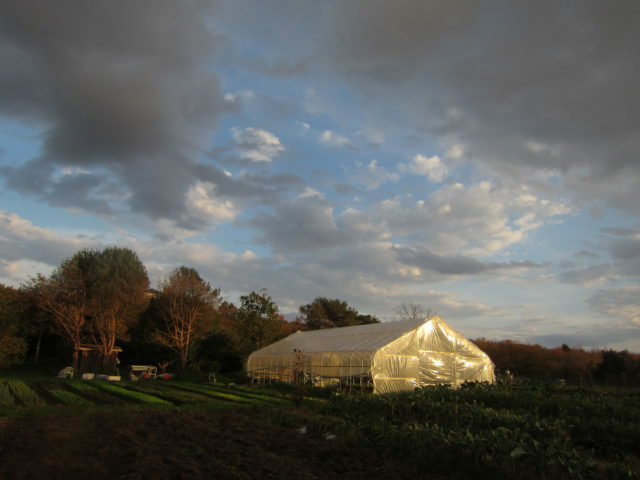 Considering these findings, NYFC is calling on lawmakers to enact a slate of policy reforms it calls the “Young Farmer Agenda,” which includes: addressing land access and affordability; helping young farmers manage student debt; increasing the skilled agricultural workforce; enabling farmers to invest in on-farm conservation; improving credit, savings, and risk management opportunities for young farmers; and addressing racial inequity among farmers. NYFC is an acting member of the Resilience in New Mexico Agriculture task force, a collaborative effort led by New Mexico First and NMSU to achieve greater agricultural and natural resource resiliency, as well as a secure future for the generations of farmers and ranchers to come. Last year, the task force developed a strategic plan that address four key areas for resilient agriculture: Next generation farmers and ranchers; land and water; agricultural supply chain; and agricultural economic viability. Farmers will touch on many of the points in this plan during their visits with legislators this week. Among the legislators farmers are scheduled to meet are Senator Gerald Ortiz y Pino, Senator Jacob Candelaria, Representative Nathan Small, Representative Javier Martinez, and Representative Antonia Maestas. Supporters are welcome to join NYFC, local chapters, and farmer-members at the Capitol beginning at 8 a.m. on Wed., Jan. 24th, at 490 Old Santa Fe Trail, Santa Fe, NM. After gathering inside the West entrance of the Roundhouse at the cafeteria (to the left of the entrance), the group will hold legislative meetings. Local NYFC chapters and regional staff will be present for both days. For more information or to RSVP, contact Alex Funk, alex@youngfarmers.org.